A short sale is when the lender agrees to accept a lower payoff amount on a mortgage than is currently owed. The outstanding loans and liens against a property, after closing costs are paid, are greater than the proceeds from the sale of a home. To qualify for a short sale, you must be able to prove to your lender that you are a victim of a hardship and therefore unable to continue making payments on your mortgage. Qualifying for a short sale is dependent on individual circumstances. Have you experienced an unforeseen hardship since you obtained financing for your property? Do you owe more on your property than the amount your home could sell for in the marketplace today? Do you have significant difficulty in making your monthly mortgage payment? There needs to be a financial hardship. Short sale situations tend to be time sensitive and consuming. The sooner negotiations begin the greater the chances of a successful resolution. If you foresee trouble in making your monthly mortgage payment, you should begin considering your options. The best time to begin the short sale process is before you miss your first payment to allow more time for lender approval. There is no need to wait until the lender sends you a notice of default or initiates formal foreclosure proceedings. If a notice of default has been filed or a Trustee Sale has been set, contact us as soon as possible. It is not uncommon for a lender to postpone a Trustee Sale when presented with a pending offer. What constitutes a valid hardship? If the mortgage holder has liquid assets, the lender will want the seller to contribute some of the assets at closing. A short sale requires substantial documentation and responsibility for preparing the documentation is largely the seller's. Do I have to move out of my home? If your lender approves a short sale, you do not need to vacate your home until it closes escrow. 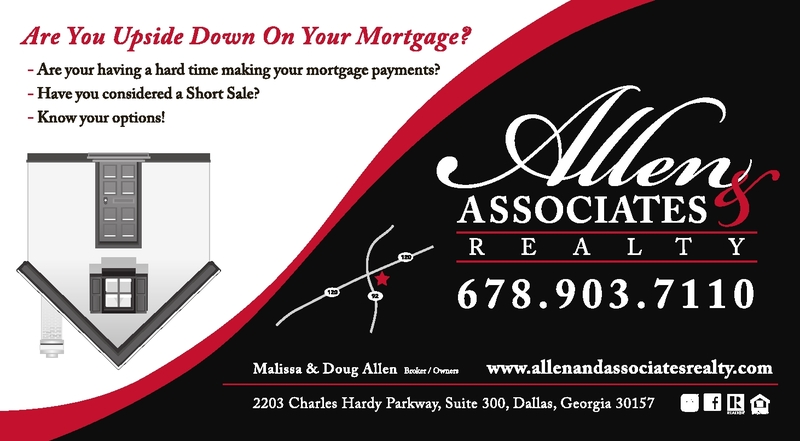 Typically, how long does a short sale take? How quickly an offer is generated and accepted by the seller. How quickly the lender responds to the offer. How many lien holders need to provide approval. Who pays for the short sale negotiation? It is important to note that an agent only receives compensation upon the successful close of a short sale transaction unless other arrangements are made. The sales price and commission will be pending upon the lender's approval. What financial documents are required to begin the short sale process? Copies of the last 90 days pay stubs for each borrower. Proof of additional income such as Social Security, pension, disability, child support, alimony or rental income. If self-employed, year-to-date profit and loss statement. Statements identifying any liens or judgement. A short sale is for those who have to sell! A short sale is a good alternative to a foreclosure! The less options you will have! 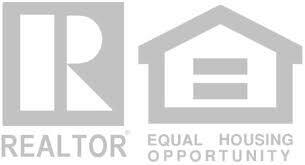 Experienced Realtors® will negotiate the Short Sale of Your Home!